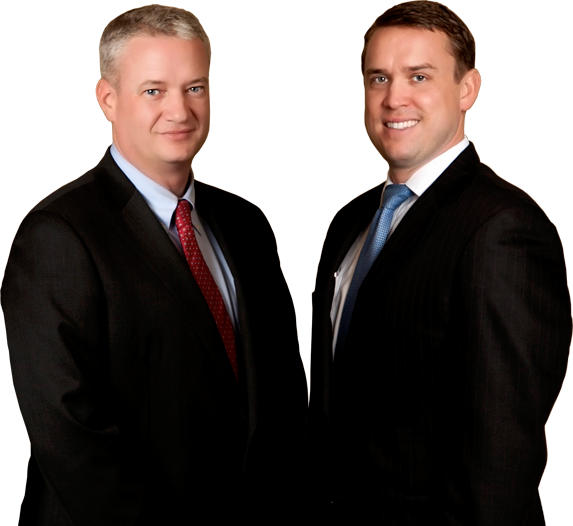 Learn about the benefits of hiring our accomplished defense team for your case! While many areas of law are black and white, Georgia DUI defense is not one of them. If you’ve been charged with Driving Under the Influence in Georgia, there are a multitude of often intertwining laws that create an often dizzying array of potential hurdles in defending your case. Since 2008, Evan Watson has defended DUI cases. After spending the first 3 years of his legal career at one of the nation’s largest DUI defense firms, Evan founded his current firm, Zeliff | Watson, with his law partner Peter Zeliff. Together, Evan and Peter log hundreds of hours in the courtroom every year defending clients accused of DUI. Both attorneys also attend regular training seminars and update courses in DUI law in Georgia. Want to learn about our skills and services? Read what past clients had to say about their experiences. Is Getting a DUI a Big Deal? YES! It’s a Record Destroyer. Find out more about what happens when you are charged with a DUI. What Courts Do You Cover? Metro Atlanta and North Georgia Courts, incl. Municipal, State, Recorder’s, and Superior Courts. Arrested? Are you facing charges? Contact us today and find out how we may be able to help you. Stay up to date with the latest DUI news and happenings in the Atlanta and North GA area! Can I drive after a DUI? Should I Call the Cop Back on Hit and Run? You Can Get a DUI On Prescription Meds? Can I Get a DUI Without Driving?